In the photo you may see one of their projects right across from Old City Hall. Better yet, see the full article below as published by Laura Howells in CBC News. 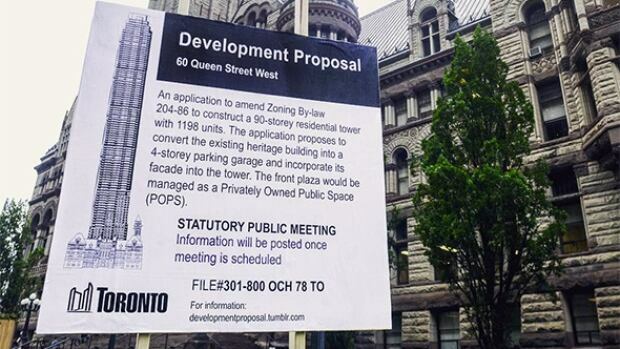 Have you heard about the 90-storey condo development going on top of Old City Hall? Ok, calm down, Toronto. That's not actually happening. But you might have gotten a fright if you passed by the historic building this weekend. 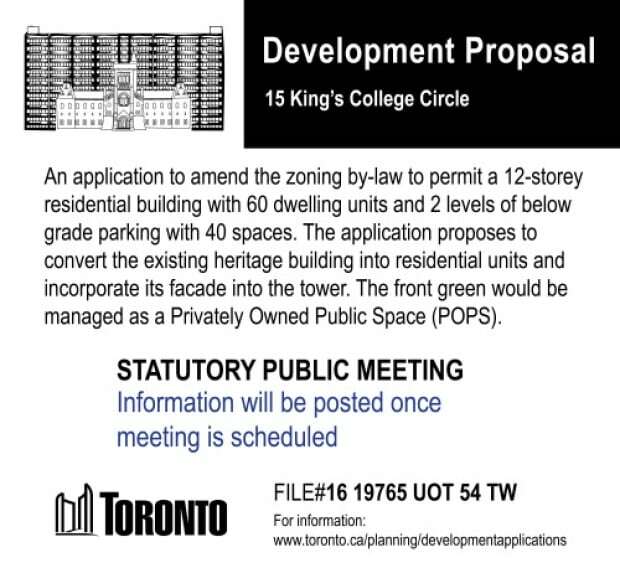 A development proposal sign went up in front of Old City Hall on Friday, which suggests converting the heritage building into a four-storey parking garage with a massive residential tower on top. 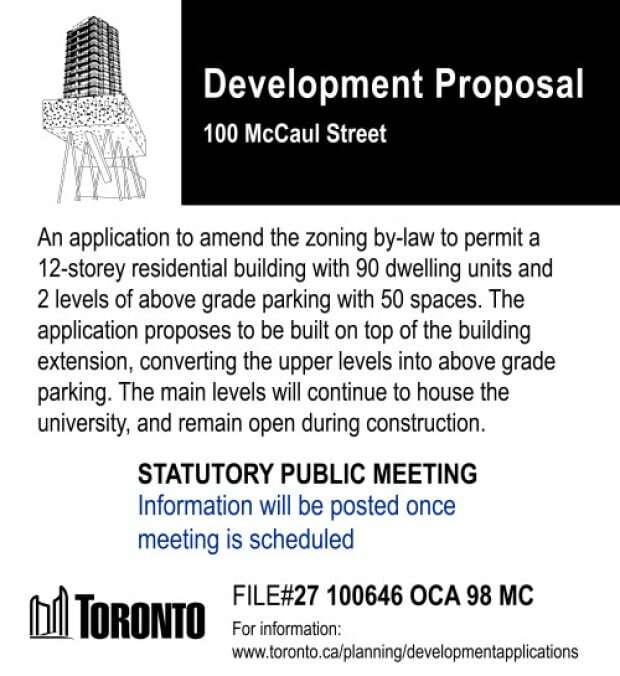 Although it looks like an official City of Toronto development notice, the sign is actually the work of two Toronto-based artists who go by Glo'erm and Tuggy (the Tumblr link on the bottom gives it away). 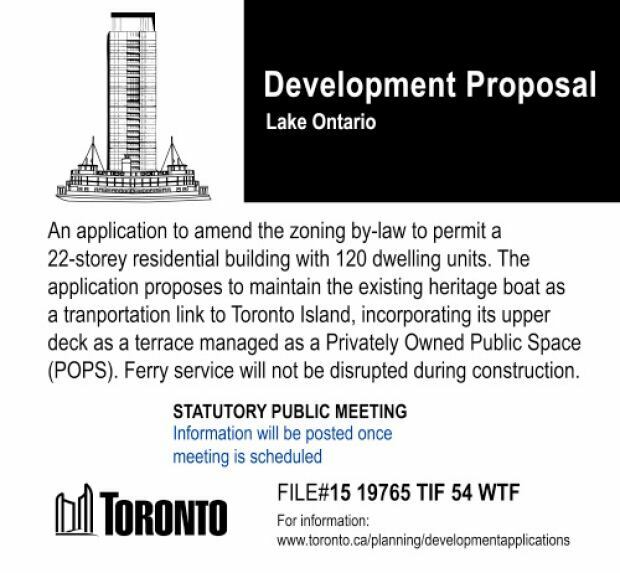 On their website, the self-proclaimed "urban interventionists" have made several mock development proposals for other landmark Toronto buildings. 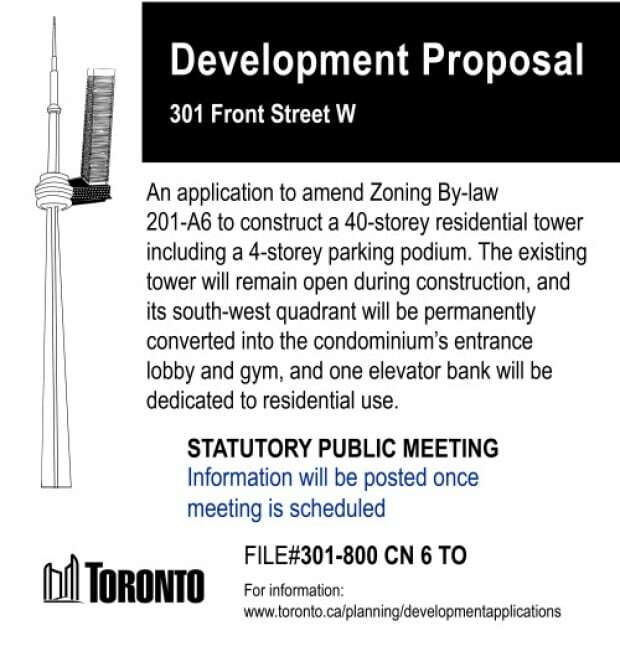 Would you move into a 40-storey condo tower off the side of the CN tower? 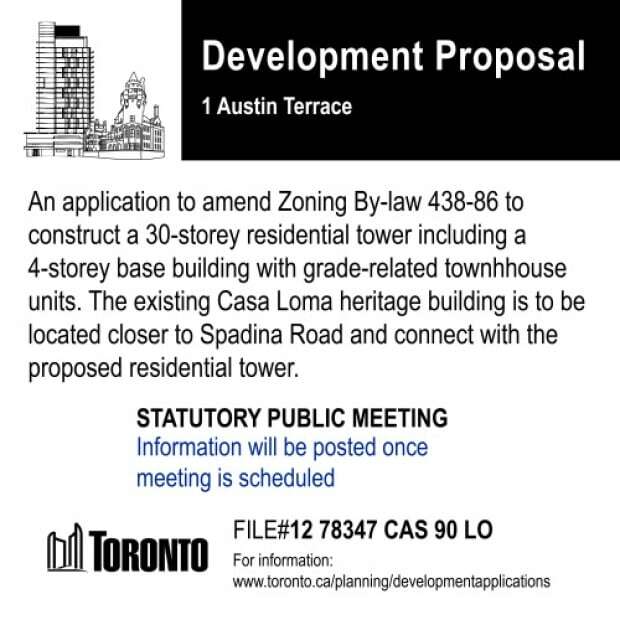 Or how do you feel about relocating Casa Loma, and putting a 30-storey condo building in its place? One of the artists behind the project said their aim was to "spark conversation about the kind of city we are building and whose voice counts in this process." 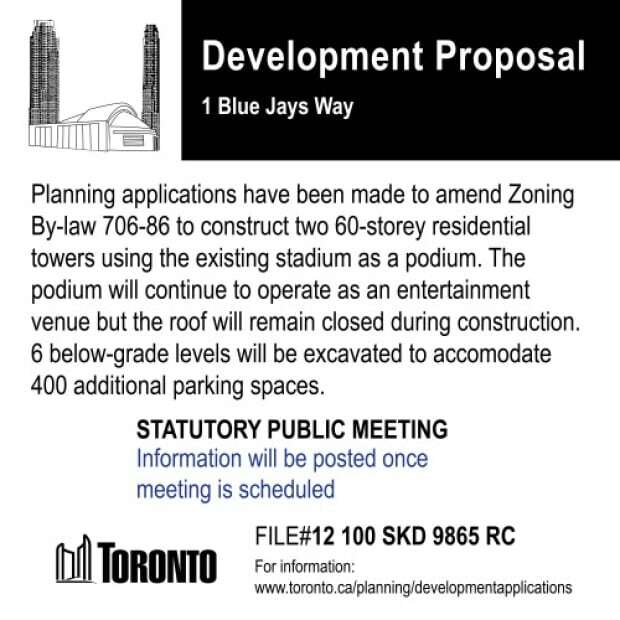 "It is a piece of satire asking the public and the city to take a critical look at many of Toronto's recent development projects," he said in an email to CBC. The artist said recent development projects show "countless examples of condo towers being naively plopped on top of historic buildings as if this could preserve their elegance and our tie to their history, despite these additions." The artist, who requested we not use his real name for professional reasons, said the fake proposals show "how absurd this idea is" by taking it to the extreme. So far, they've only actually put up a mock sign in front of Old City Hall. But they're hoping to put up a few more in front of other buildings over the next couple of months. The artist said that the sign in front of Old City Hall really blends into the environment, which shows "how poorly these signs serve Torontonians as a means of notifying them and seeking their feedback about changes to be made to the urban environment." "In this sign's ability to disappear from view despite its controversial content, the audience is made to ask what other changes might be underway in the city unbeknownst to me?" he wrote. On Sunday afternoon, passersby in front of Old City Hall were glad to hear the signs were a hoax. Looking at the sign, one person called the proposed development a "sacrilege," while another said it was "mental." "Phewf!" said City Place resident April Robinson, when she found out it was fake. "I think I just had a little heart attack there for a minute. I thought Toronto had just gone really crazy." Nope. Not that crazy yet. 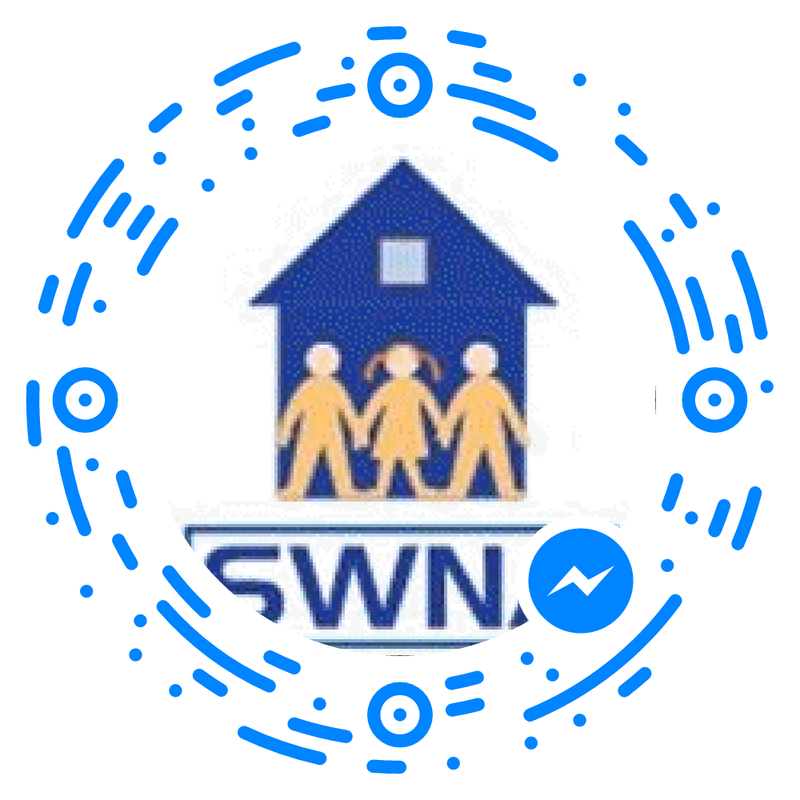 Maybe our association should start similar projects in our neighbourhood (or commission them).